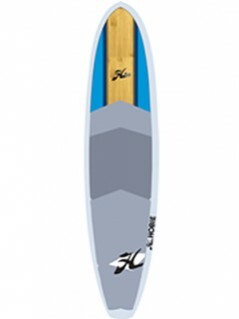 Ultra stable and designed to accommodate larger paddlers without sacrificing board performance. 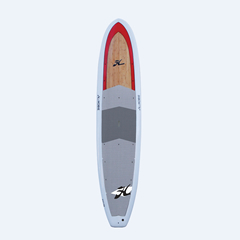 The 12’2 comes with 12 tie down inserts in front of and behind standing position. Tie down fishing gear, a cooler or dry bag for a different type of paddling experience.